Shri M.G. 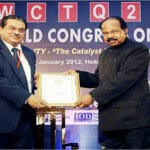 George Muthoot, Chairman of Muthoot Group, was honoured in the British Parliament by the UK Kerala Business Forum, wherein he was declared the “Asian Businessman of the Year 2011″ due to the rapid growth of The Muthoot Group and Muthoot Finance Pvt. Ltd. in the previous years. 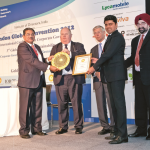 The award was presented by Shadow Minister for Employment, Mr Stephen Timms MP, as a recognition of Shri M.G. 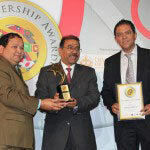 George Muthoot’s hard Work in making his company the third most successful company in India. 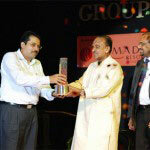 Since then, The Muthoot Group has expanded and ventured into global ventures and operates 6 offices worldwide.